T.J. began his planning career with Design Plan Services in 1995 after graduating from York University with a Bachelor of Arts (Honours) in Canadian Public Policy and Administration. He joined the City of Mississauga’s Planning and Building Department in 1998 while pursuing a Master of Science degree in Planning and Development from the University of Guelph. T.J.’s employment with the City of Mississauga allowed him to gain experience in a variety of planning positions before returning to Design Plan Services in 2001. T.J.’s experience includes working on official plan amendment, rezoning, site plan, minor variance, and consent files for industrial, commercial, institutional and residential developments. He has written municipal zoning by-laws and reports for city councils and committees of council, as well as making presentations in support of his work. He has also appeared in front of the Ontario Municipal Board as an expert planning witness on several occasions. 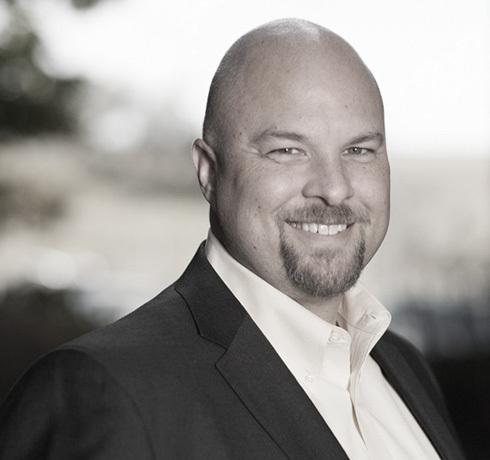 With years of experience working with members of the development industry, applicants, members of the public and municipal staff, T.J. has built extensive experience collaborating effectively with key industry stakeholders. A member of the Ontario Professional Planners Institute and the Canadian Institute of Planners, T.J. approaches his work with enthusiasm, professionalism and diligence. T.J. has volunteered his time as a Contributing Editor for the Ontario Planning Journal, has been a member of various BILD chapters and committees, and is involved in volunteer work within the local community. In 2014, T.J. became the president and majority shareholder of Design Plan Services following a smooth transition and purchase of the firm. This major milestone in the company’s history was marked by the implementation of an updated business plan to help Design Plan Services build upon its past success and continue to grow in the decades ahead. 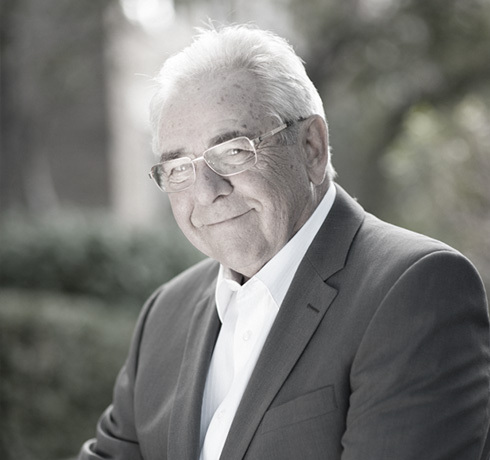 Walter has been involved in subdivision and neighbourhood design for over 30 years. During this period, he has prepared numerous plans for clients in diverse industries. In doing so, he has expanded his design capabilities while dealing with clients spanning all types of developments, files and applications. With a solid and constantly growing understanding of zoning by-laws and architectural styles, Walter has had a positive impact on all aspects of subdivision and neighbourhood design. As a diligent and experienced designer, he has the skills to add value to any project or development. Prior to joining Design Plan Services in 1986, Walter was employed at John Bousfield Associates, where he began his design career. Matt joined Design Plan Services in the fall of 2016. 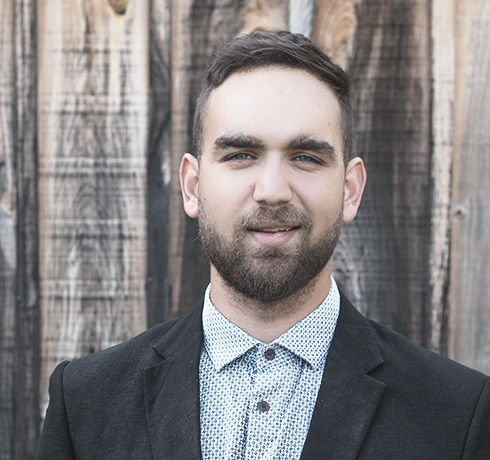 He is a graduate of the GIS and Urban Planning program at Fanshawe College, and went on to complete a bachelor's degree in Urban and Regional Planning at Ryerson University. Through his planning education, he has developed strong interests in how cities evolve to meet the challenges of growth and modernization, creating design solutions that maximise amenity for residents while intensifying under-used land, preserving built heritage structures for future generations to enjoy, and respecting our natural heritage features through the employment of sustainable development practices. Matt is currently a candidate member of the Ontario Professional Planners Institute and the Canadian Institute of Planners. He is also an associate member of the Canadian Association of Certified Planning Technicians. Steven joined Design Plan Services in the fall of 2017. He has recently completed his Master’s degree in Urban Planning at the University of Waterloo. At Design Plan Services, Steven is working on a variety of projects, helping clients achieve official plan amendments, zoning by-law amendments, site plan approvals, minor variances, and many other planning related projects. Prior to joining Design Plan Service, Steven worked as a planner at Urban Strategies, where he was involved in a range of projects, including master planning, development approvals, site-specific policy reviews, and transportation planning. 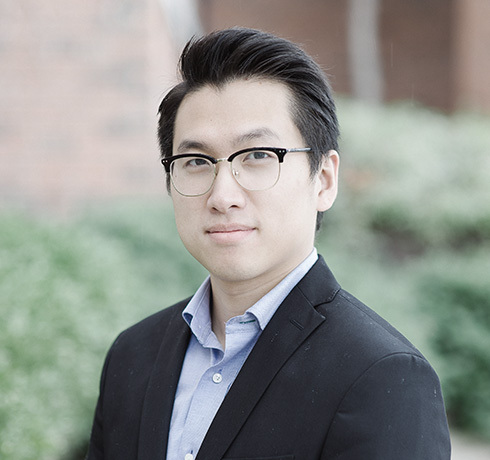 Steven is currently a student member of the Ontario Professional Planners Institute and the Canadian Institute of Planners. Chris joined the Design Plan Services team in the summer of 2017. He is currently in the process of completing his bachelor's degree in Urban & Regional Planning at Ryerson University. While continuing to further his knowledge in the planning field, Chris has developed a strong interest in the process of land development within the province of Ontario. . Since joining Design Plan Services, Chris has helped our team with planning matters such as; Official Plan amendments, zoning by-law amendments, minor variances, and research on properties and development feasibility. 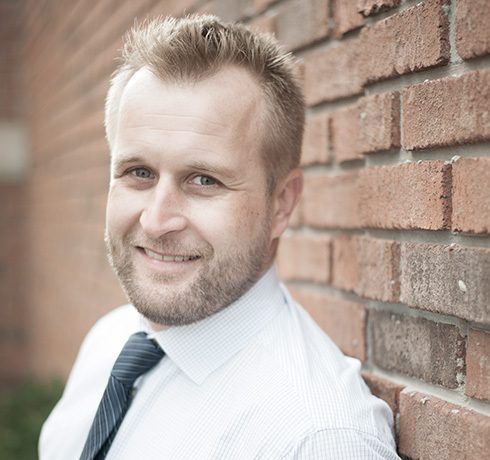 Chris is currently a student member of the Ontario Professional Planners Institute. He will be completing his degree and progressing to become a Registered Professional Planner. Ted formed Design Plan Services in 1983 after eight years of partnership in the firm of John Bousfield Associates. For 12 years prior to that, he was at The Procter & Redfern Group (now Earth Tech Inc.). Ted specializes in the design of neighbourhoods and communities throughout Ontario. Ted has built wide-ranging expertise in helping private-sector clients prepare plans for ultimate submission and providing input for community and secondary plan processes undertaken by others. 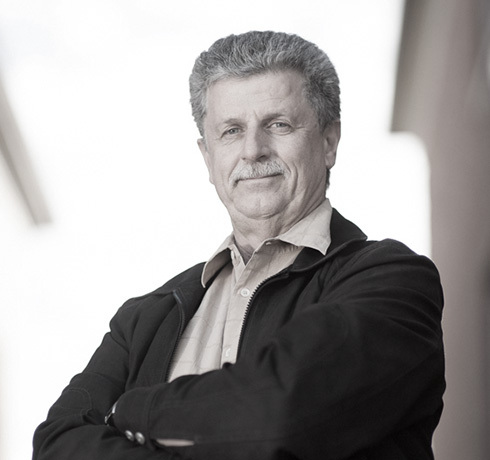 With his extensive knowledge of appropriate design techniques, Ted has helped to create pleasant neighbourhoods that are efficient from a landowner’s perspective while providing safe and pleasing environments for families.